provides a single view of products across business processes and geographical regions. There are currently no reviews of Oracle Agile PLM. Below are some frequently asked questions for Oracle Agile PLM. Q. What type of pricing plans does Oracle Agile PLM offer? Q. Who are the typical users of Oracle Agile PLM? Q. What languages does Oracle Agile PLM support? Q. Does Oracle Agile PLM support mobile devices? Q. Does Oracle Agile PLM offer an API? No, Oracle Agile PLM does not have an API available. Q. 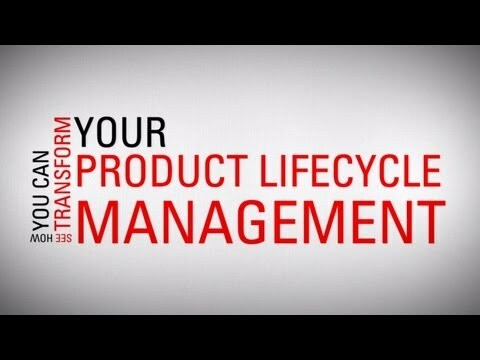 What other apps does Oracle Agile PLM integrate with? Q. What level of support does Oracle Agile PLM offer? Q. Which apps is Oracle Agile PLM compared to most often?